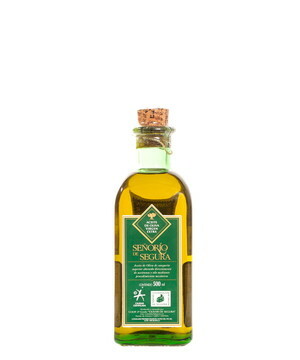 The Regulatory Council of the Designation of Origin (DO) Sierra de Segura certifies the quality of 21 olive oil mills and 27 trademarks, bottling with this label just those extra virgin olive oils which have passed the strict controls applied to these companies to guarantee the consumers the quality of the final product. 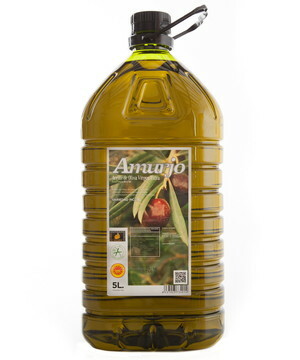 Apart from the controls about the elaboration process made during the harvest, it is very important the “tank by tank” control carried out by the Regulatory Council to guarantee the quality of each batch of olive oil. The Regulatory Council analyses all the oil cellar of the mills inscribed. The samples, taken previously by a technician of the Regulatory Council to certify the origin of the sample, are sent to the laboratories for their physical-chemical analyses (acidity, peroxides and K270) and organoleptic analysis. 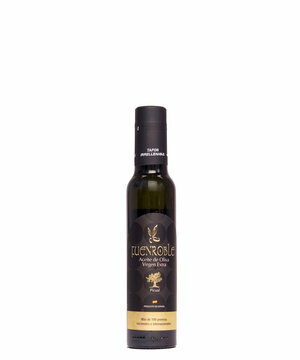 If the parameters obtained match those of extra virgin olive oil and it is proved the absence of chemical residues of phytosanitary origin in the tank using a multiresidue analysis, the certification of these samples is made. 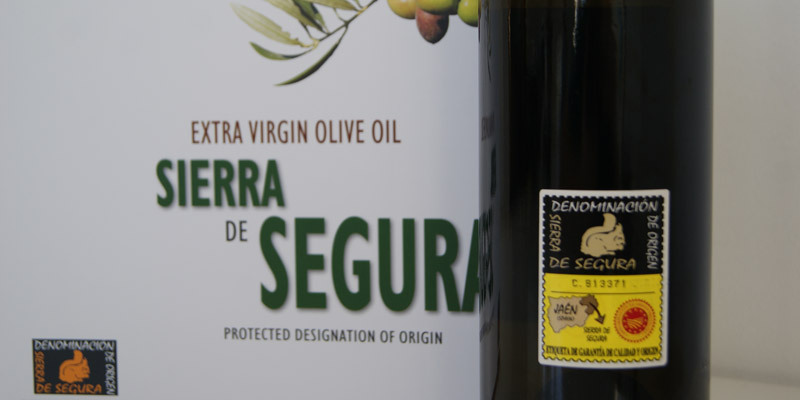 According to this quality process, the Regulatory Council guarantees the origin of the olive oil, (DO Sierra de Segura), its quality (extra virgin olive oil) and the absence of chemical products in all the batches of olive oil bottled with the label of this Designation of Origin. 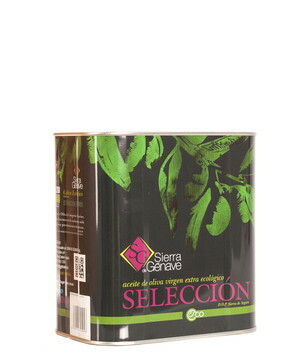 All the olive oils DO Sierra de Segura are distributed with different formats but it is compulsory that their products have the back-label numbered which is made specially by the Real Fábrica de Moneda y Timbre and issued just by the Designation of Origin in order to check the quantity of olive oil used by each company, so they cannot exceed the certified quantity they have.